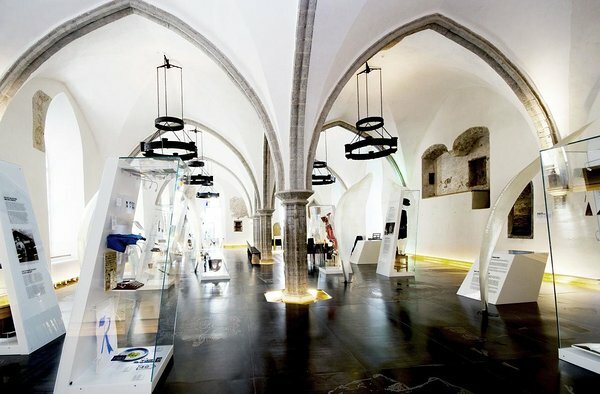 You are welcome to visit the exhibitions of Estonian History Museum in Great Guild Hall, situated in Tallinn Old town and in Maarjamäe history centre. 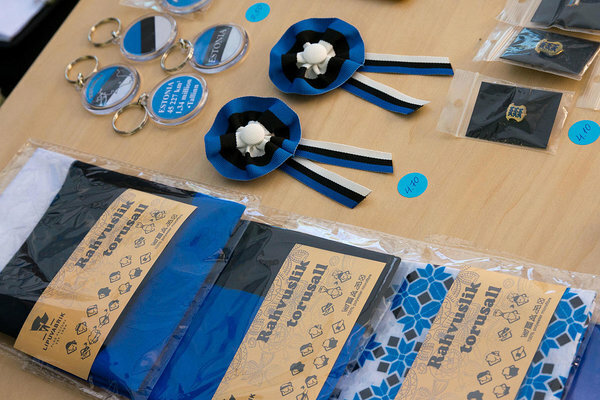 The museum shops in old town and Maarjamäe history centre sell lovely souvenirs. 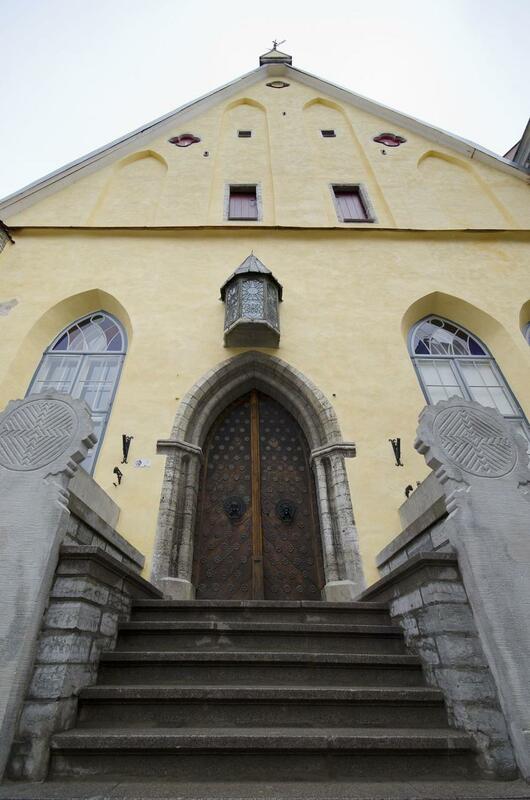 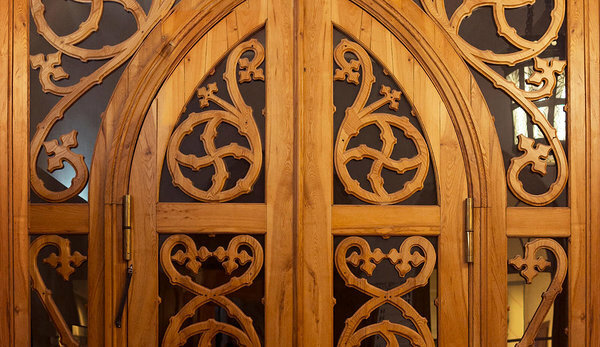 Estonian History Museum reopened the Great Guild Hall to visitors with a permanent exhibition "Spirit of Survival. 11,000 Years of Estonian History" on 28 May 2011. 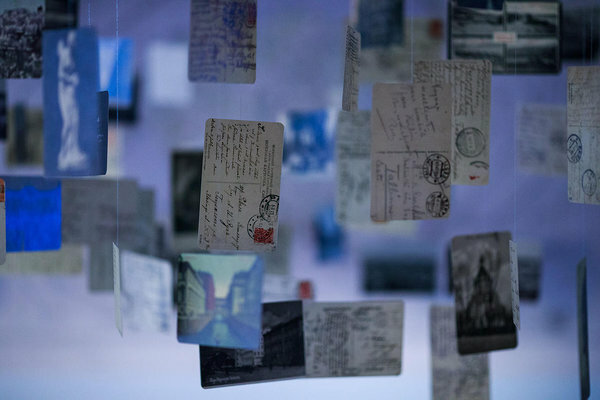 The exhibition “My Free Country” takes visitors on a journey through 100 years, from the birth of the Republic of Estonia to the modern day. 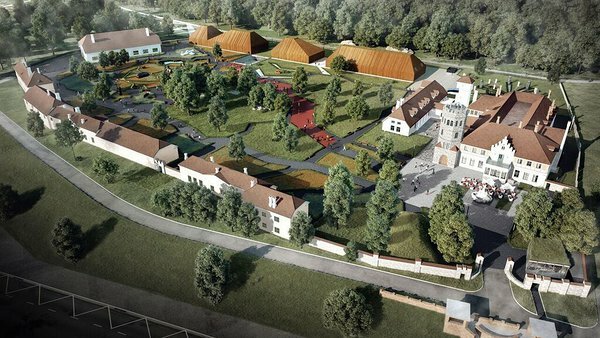 On the 100th anniversary of the Republic of Estonia, the Estonian History Museum’s Maarjamäe Palace will re-open as a history discovery centre.